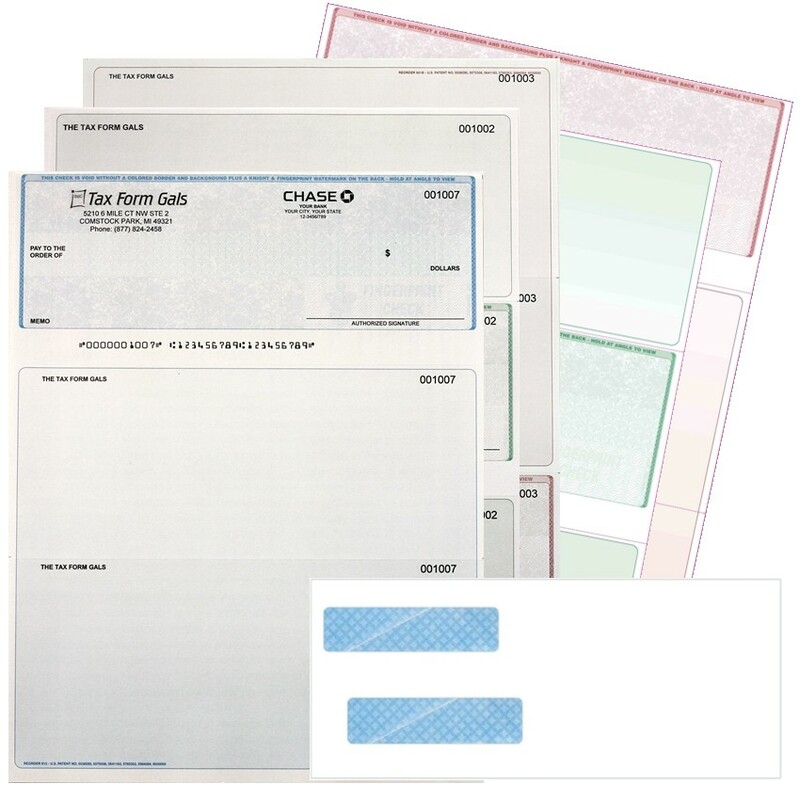 High-quality, security checks at deep discounts, shipped fast! Discount Tax Forms delivers essential business forms at lower prices every day. Shop easy, ship fast! Lower prices on high-security checks. Guaranteed compatible and more affordable! 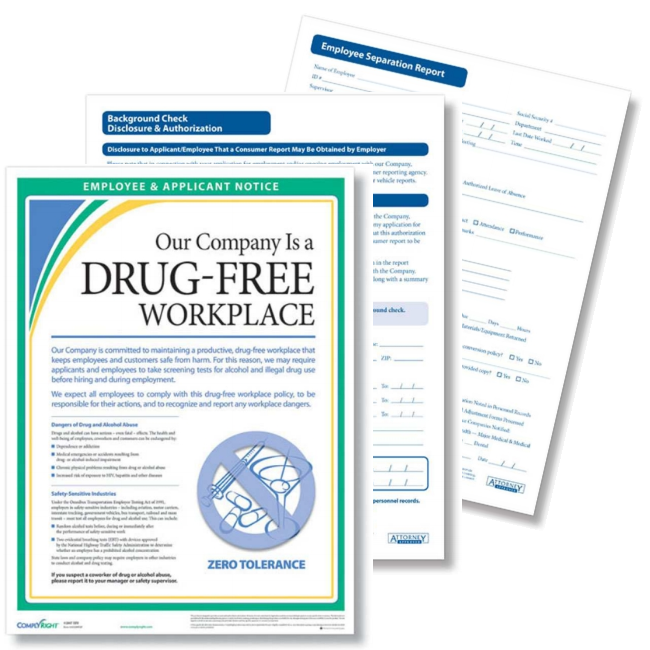 Essential forms and posters for HR requirements. 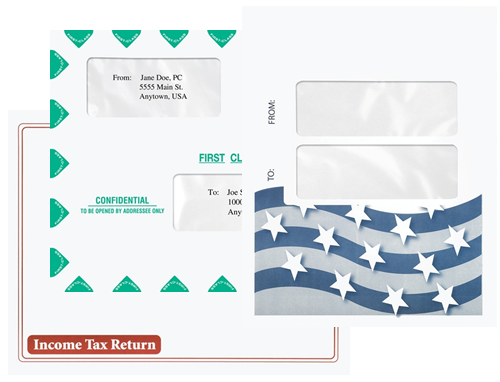 Large envelopes for tax returns and more. 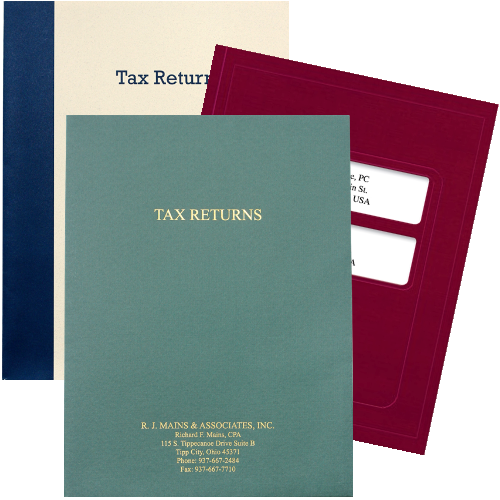 Affordable, customizable tax return folders. Print, mail and e-file 1099 & W2 instantly! Discount Tax Forms is small business ready to help yours! 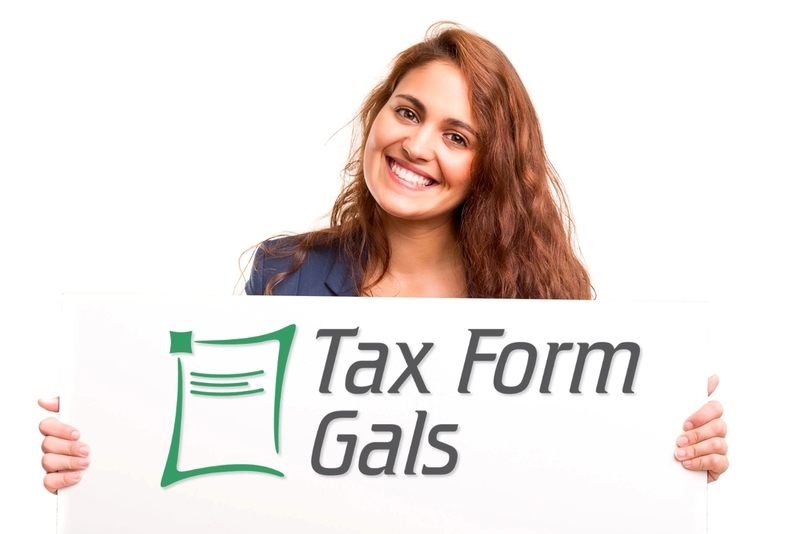 As a women-owned and operated business, the friendly Tax Form Gals at Discount Tax Forms work hard for you, and have fun every day – even on Mondays! With the goal of delivering the best value and best service for essential business supplies that you rely on every day to make your small business run like a well oiled machine. Give us a call at 877.824.2458 or email hello@taxformsgals.com. Whether you need to file W2s for employees, or 1099-MISC for contractors, we can help! Use this guide to understand how to file, when to file and the best forms, software and solutions for you. 1099 Form Copy A, along with 1096 Transmittals, mailed to the IRS for all 1099 forms except 1099-MISC with non-employee compensation, which are now due January 31. 1099 Forms E-filed to the IRS, except 1099-MISC with non-employee compensation, which are now due January 31. Let Us Do the Work for You This Year! 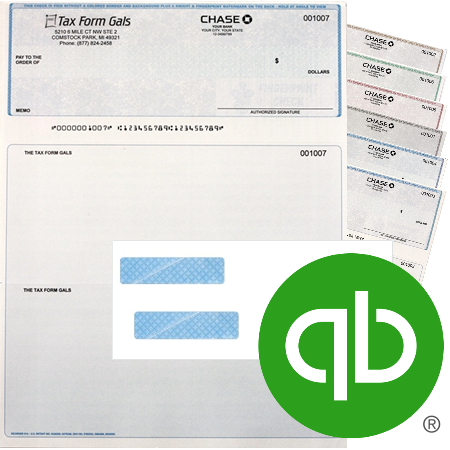 Instantly print, mail and e-file your 1099 and W-2 forms. Simply enter or import your data, even from QuickBooks®, click a few buttons and you're done. 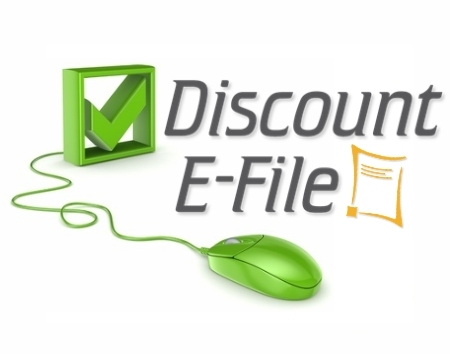 We print and mail recipient copies, plus e-file with the government, for $3.95 per form.